Looking to build?! 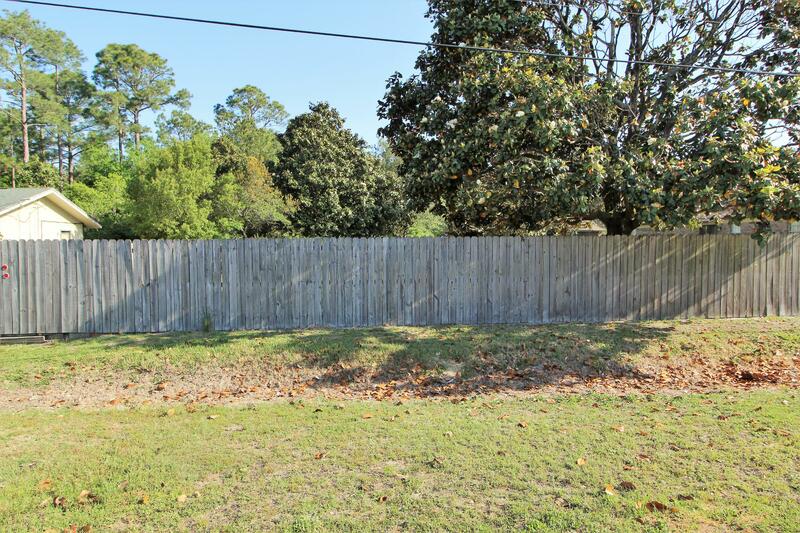 Cleared vacant lot with 2 or 3 mature magnolias. Approximately 65'x135'. 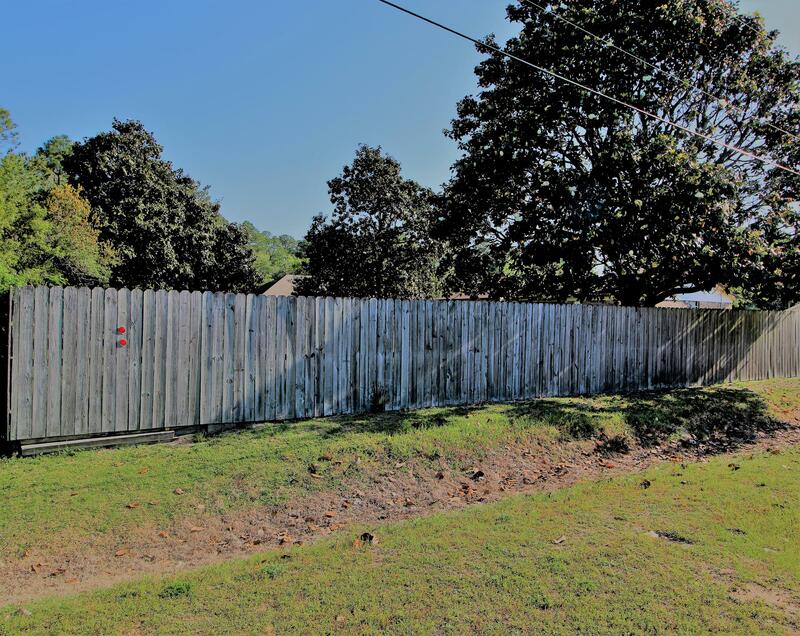 Neighbors may even be interested in selling another ten feet along edge of property. Homes for sale in this prime location don't come up too often. It's convenient to Navarre, Hurlburt, and Fort Walton. This lot was purchased and used as backyard space by the owners of 401 Oakdale Avenue. It's currently fenced and rests between the rear of 401 Oakdale Avenue and the right side of 207 Lakeview St. It can be sold by itself, or together with their home at 401 Oakdale Avenue, see listing 795902. Owners are negotiable on price if purchased along with home on adjoining lot. Appointment only, call/text to see this one today!